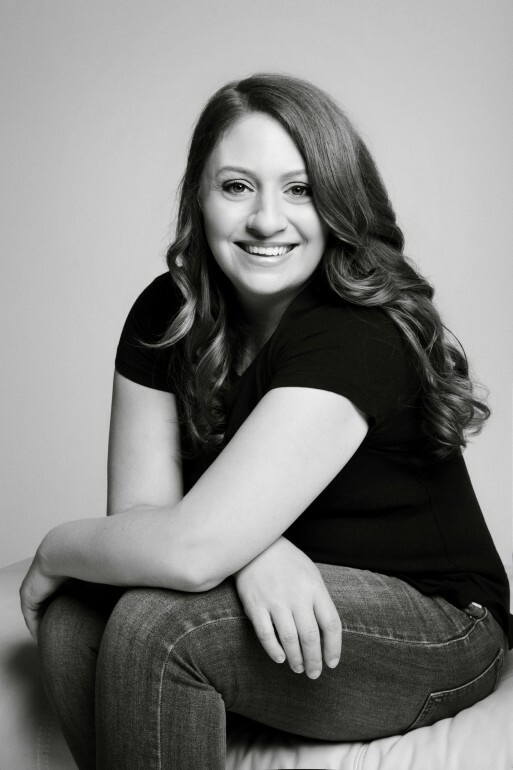 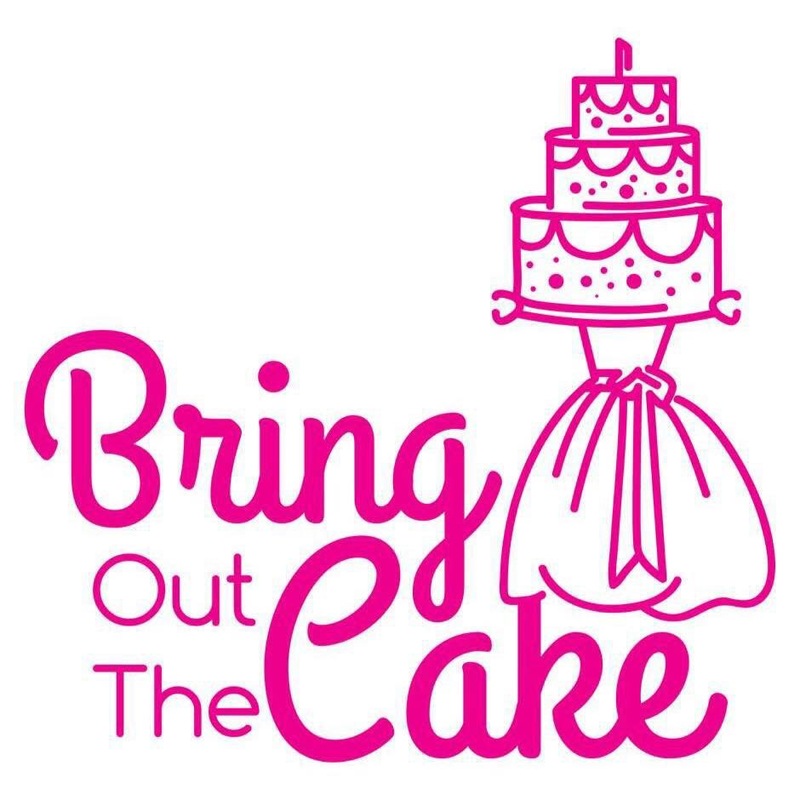 Fran is founder, owner and chief decorator at Bring Out The Cake. 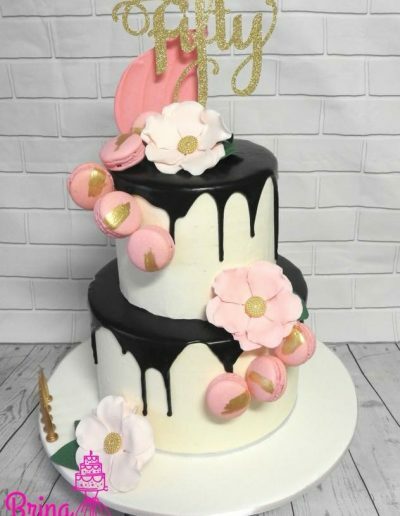 The proud mother of 4 and wife has a passion for baking and decorating cakes. 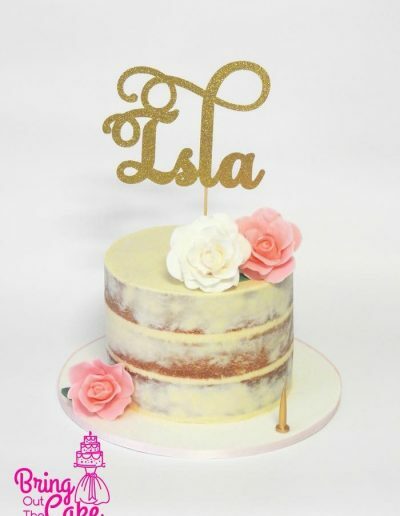 It was with that passion, she created her business and the quality and care taken can be seen in each and every cake. 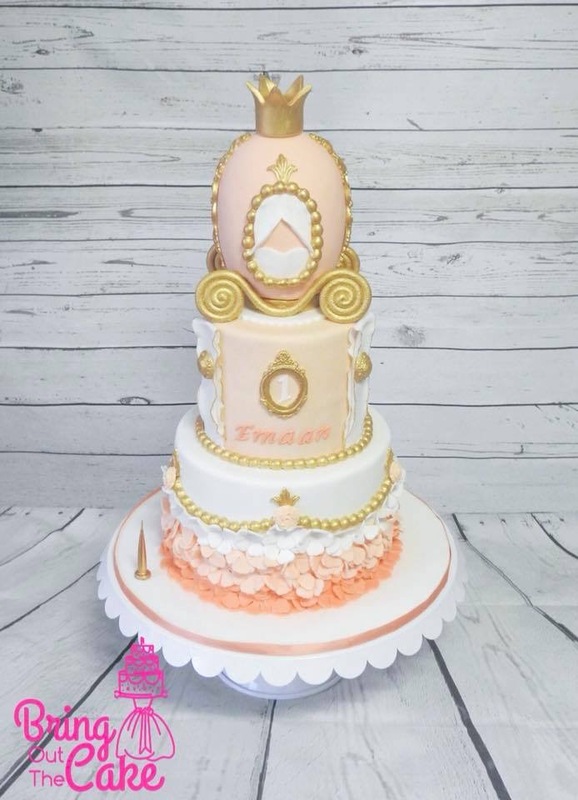 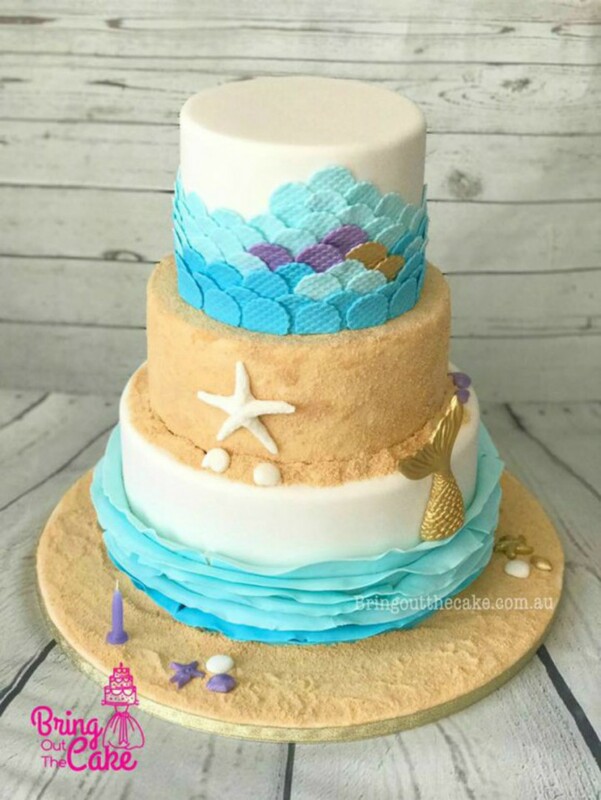 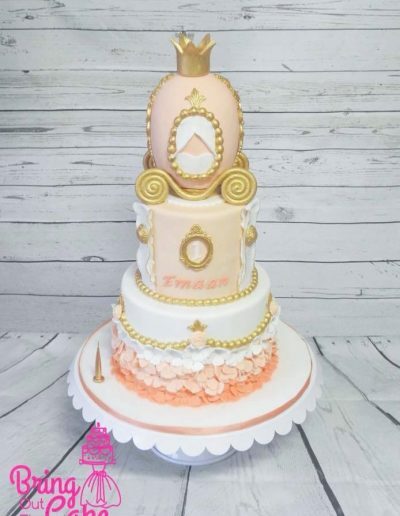 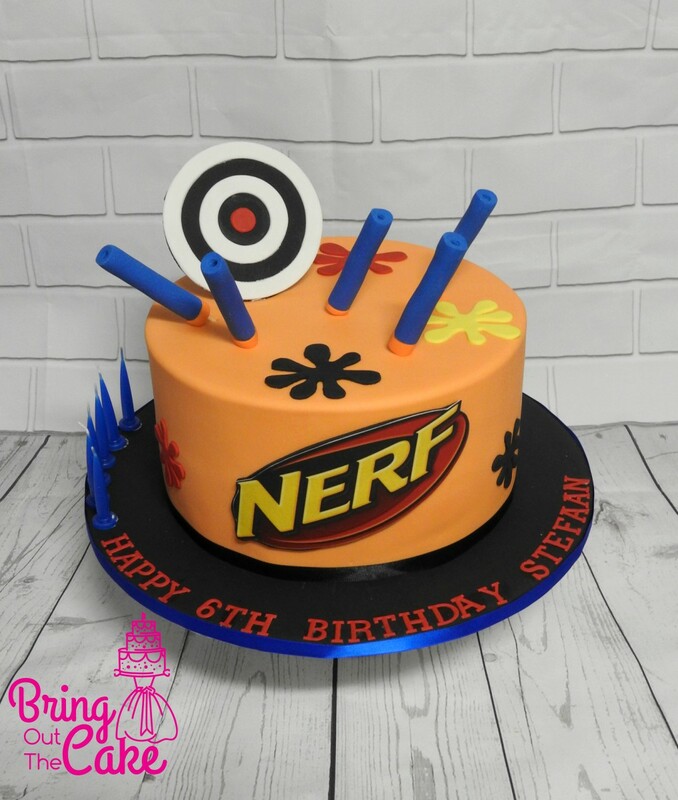 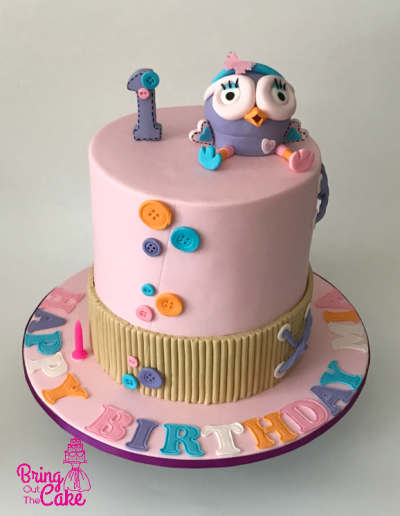 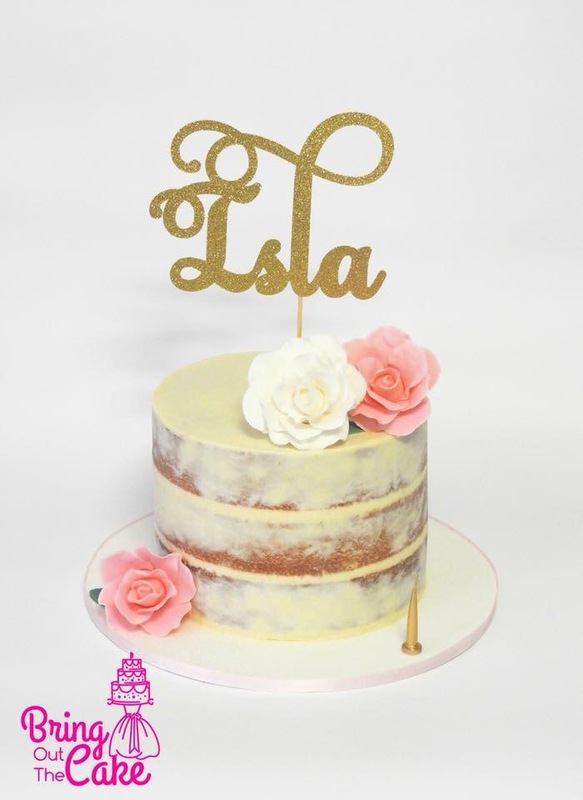 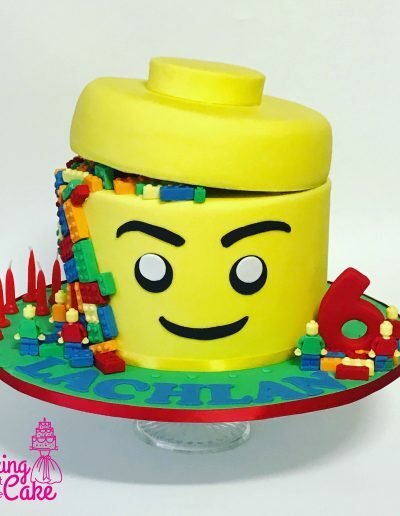 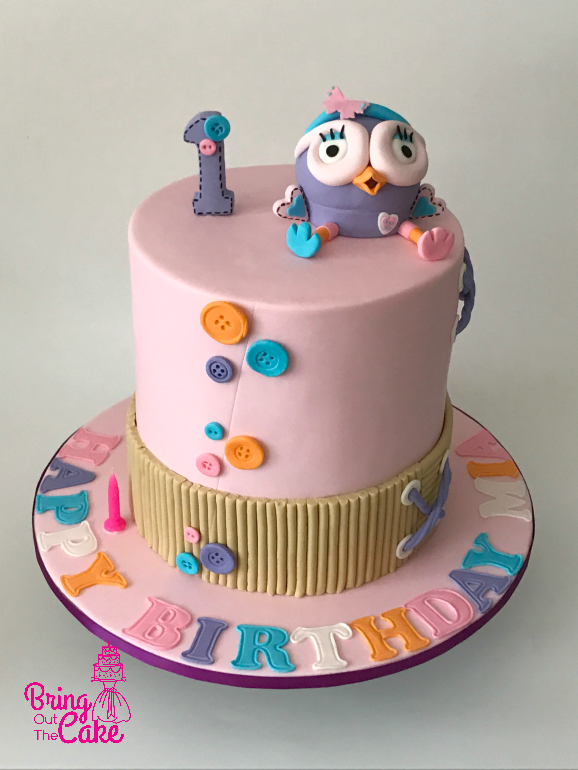 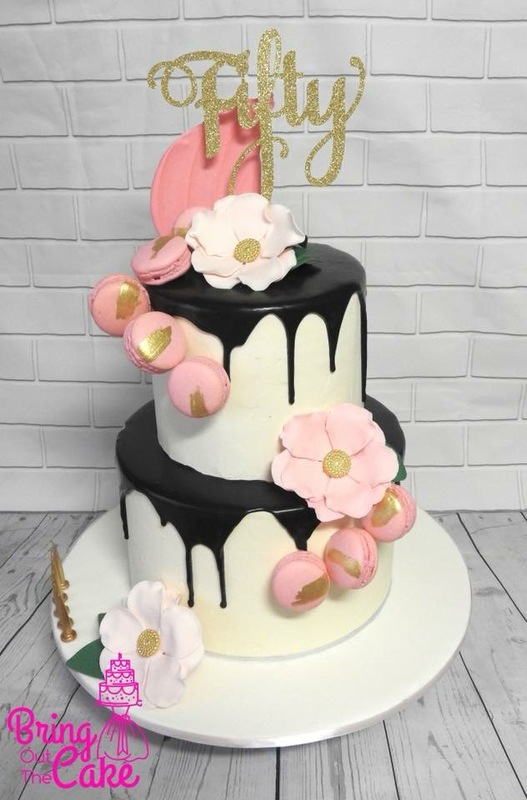 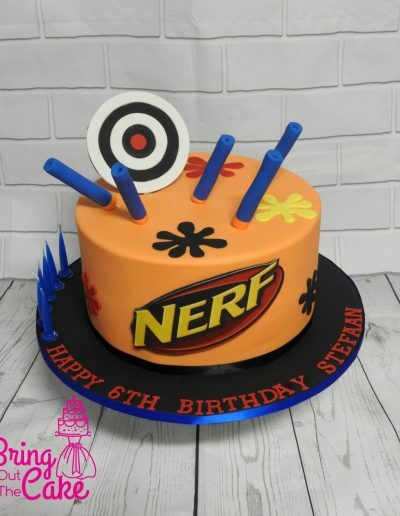 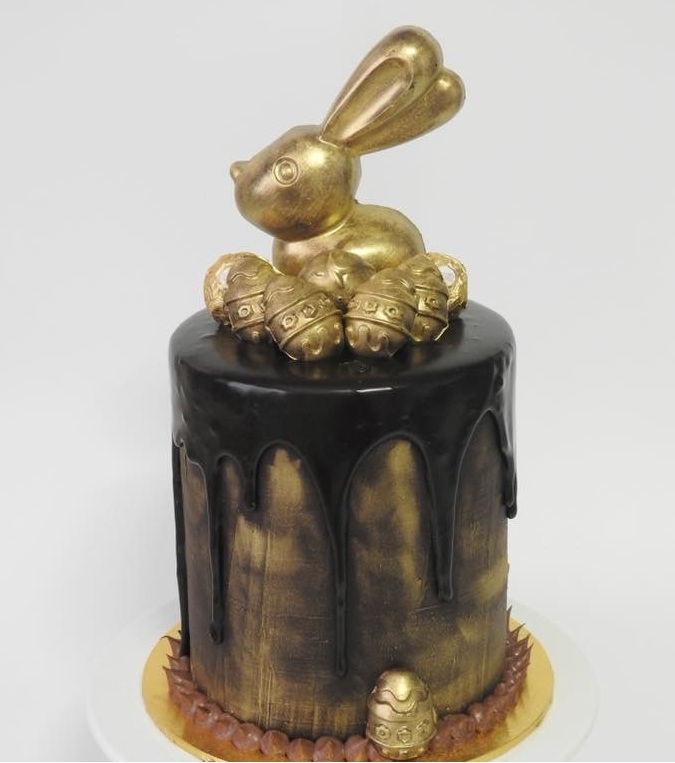 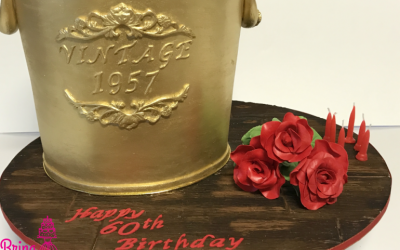 With nearly 10 years of mastering her craft, Fran is at the forefront of the cake making industry specializing in a range of skills and techniques. 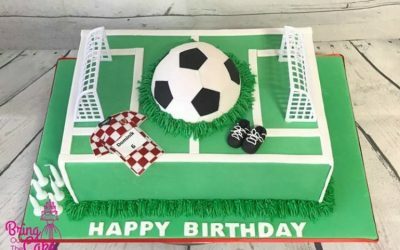 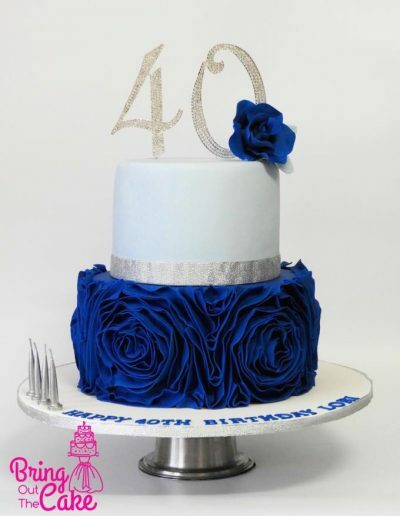 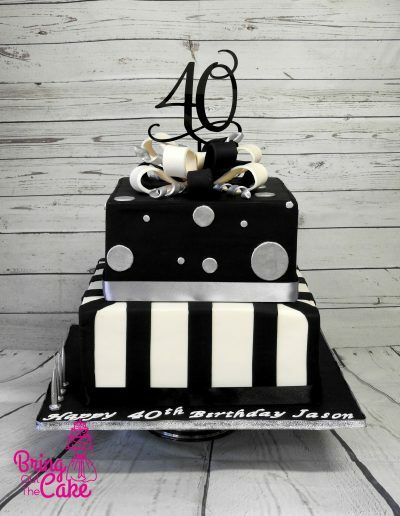 At Bring Out The Cake we specialize in creating custom cakes, working together with our clients to create something special and unique to suit the occasion or person you are celebrating. 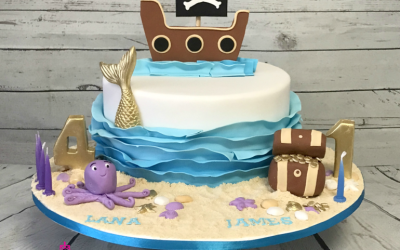 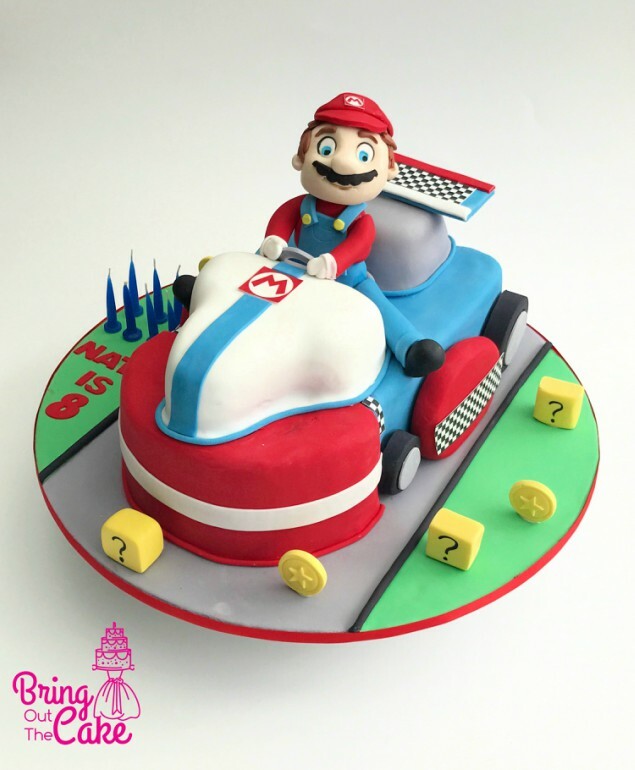 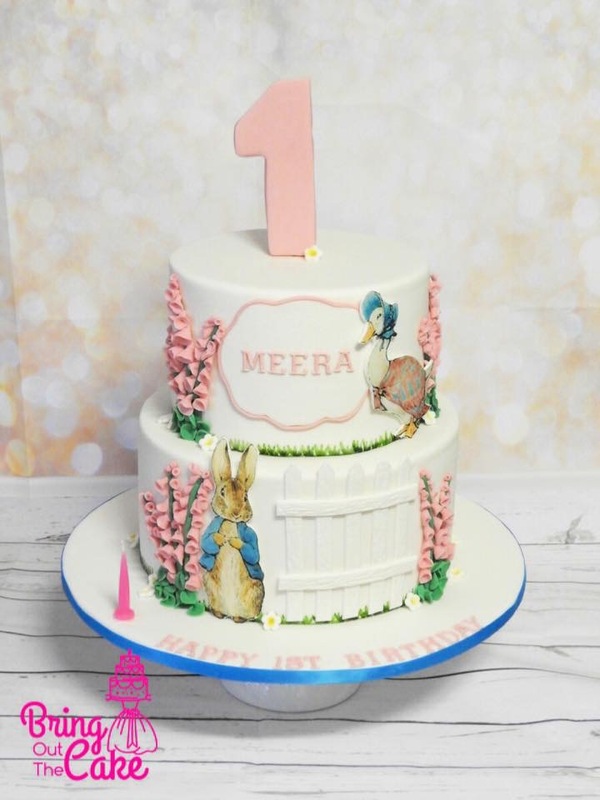 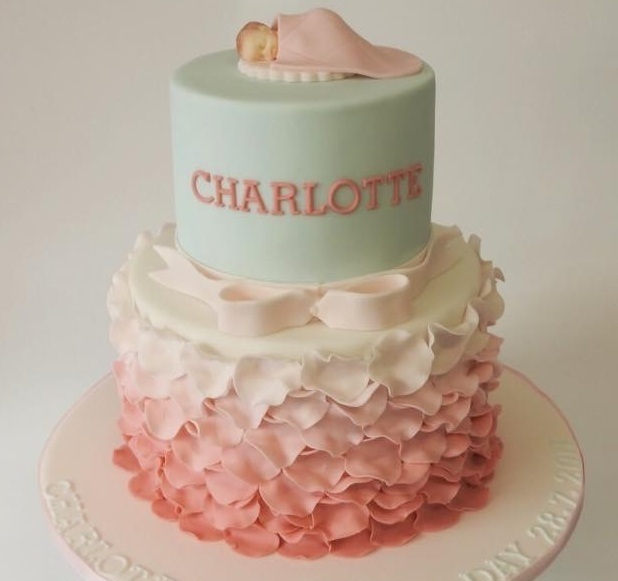 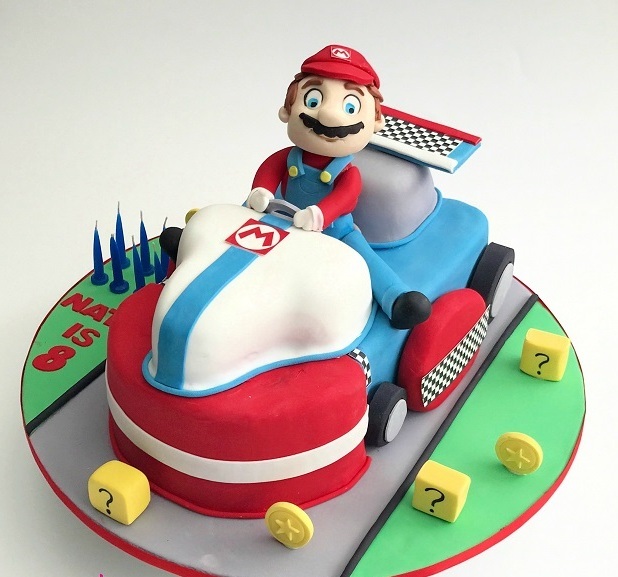 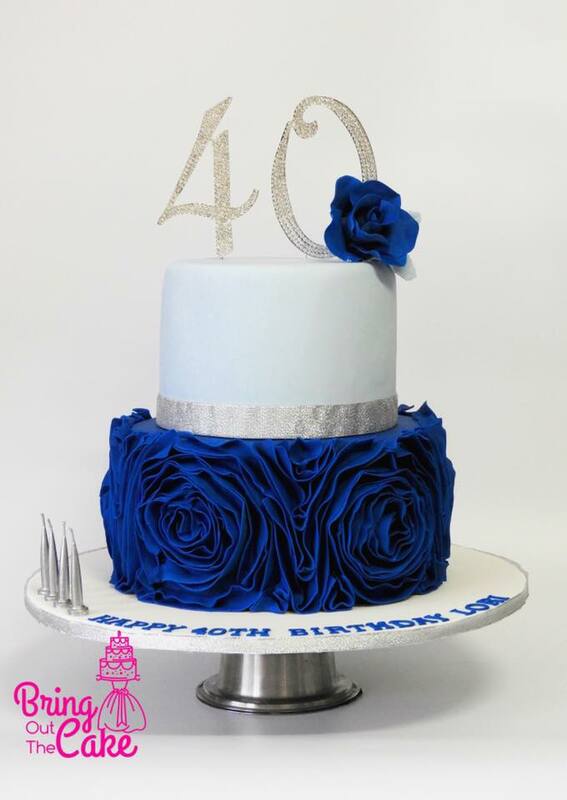 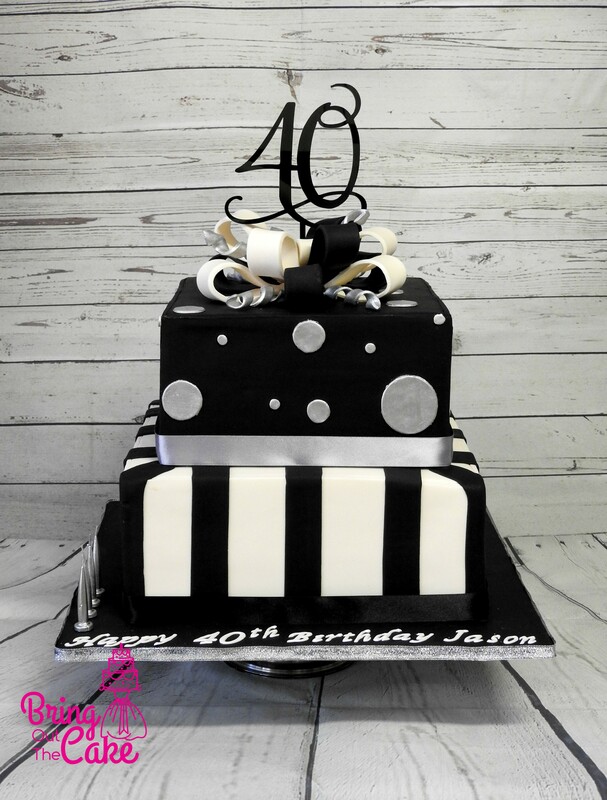 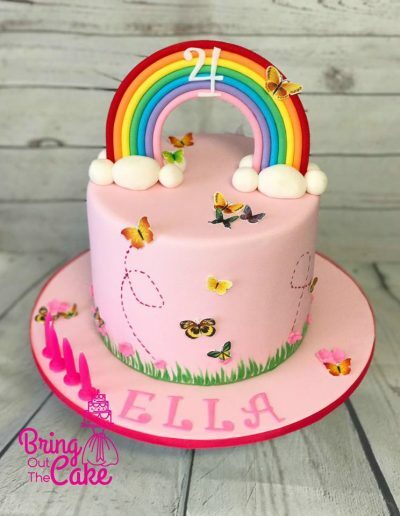 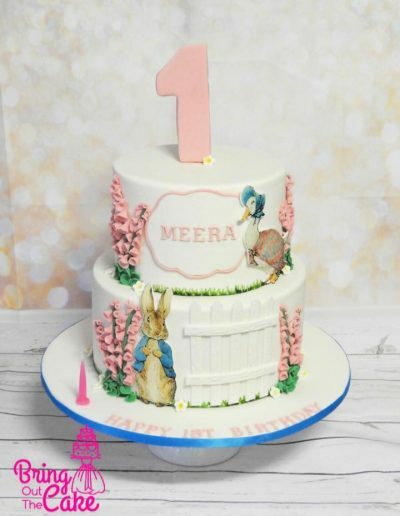 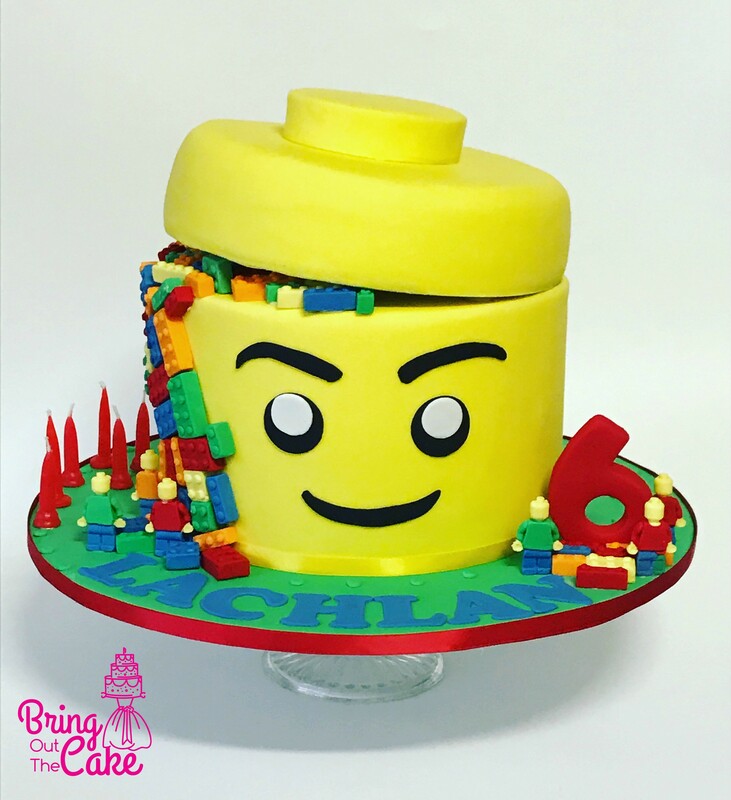 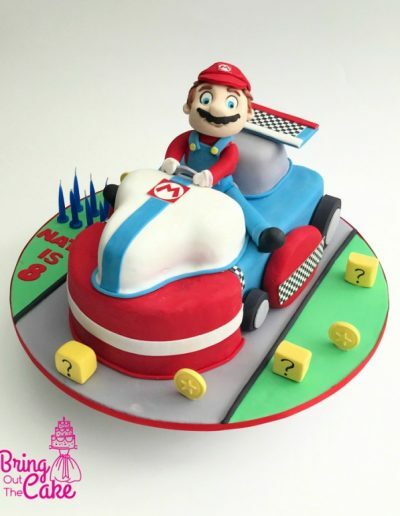 Bring Out The Cake is a customised cake business located in Berwick.